Say the word prohibition to most people and they think immediately of flappers and gangsters, jazz music and speakeasies -- cultural hallmarks of the 1920s. The 18th amendment to the Constitution banned the manufacture, sale, and transportation of alcohol in the United States and national Prohibition (with a capital P) lasted from 1920 until 1933. A lesser known story is that Georgia was the first among many southern states to go dry long before the national measure, and it remained so even after repeal. A new exhibit opening November 9th inside the Russell Library Gallery provides a more sober, local look at prohibition in Georgia. In Wrestling Temptation: The Quest to Control Alcohol in Georgia the period of national Prohibition is just one chapter in a much longer story tracing the struggles of state leaders in dealing with the regulation of alcohol and accompanying issues of morality, economy, and personal liberty. “We wanted this exhibit to provide a serious look at the history of alcohol in Georgia, from colonial times to the present,” said Jill Severn, Russell Library’s head of access and outreach. Shortly after Georgia’s founding, alcohol became both a mainstay of daily life and a source of conflict between inhabitants and the Trustees who governed them. James Oglethorpe reported that colonists became unruly and lazy under the influence and were corrupting the native population by trading in alcohol. In 1735, Trustees responded with the Georgia Rum Act, prohibiting the sale and use of rum and brandy within the colony and establishing an enforcement officer and a set of graduated fines. 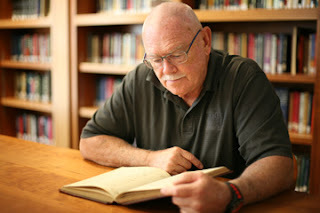 Visitors to the exhibit will find a facsimile of Oglethorpe’s original letter to the Trustees on display, part of the Hargrett Rare Book and Manuscript Library’s collection. In development for more than two years, the exhibit was spearheaded by guest curator Kaylynn Washnock, a PhD candidate in the University of Georgia’s Department of History. In researching the story of alcohol in the state, Washnock spent hours reading through newspaper articles and copies of legislation to untangle the who’s and why’s of prohibition in Georgia. “Legislators in the state were driven by many of the same forces that pushed the issue on the national level. Early on, that was temperance groups like the Women’s Christian Temperance Union who fought for the welfare of women and children,” said Washnock. At the behest of the Georgia chapter of the Women’s Christian Temperance Union (WCTU), the first Local Option Bill was presented to the Georgia legislature on July 14, 1881. The bill proposed granting localities the right to vote for or against the sale of liquor after one-tenth of registered voters in a county signed a petition requesting a special election. Though defeated initially, the bill passed when proposed again on July 28, 1885. 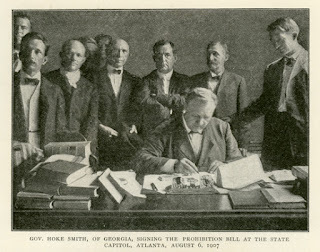 Governor Hoke Smith signing the prohibition bill, 1907. Georgiana Vertical Files, Hargrett Rare Book and Manuscript Library. In the years that followed pro-temperance forces pushed for a statewide prohibition measure. 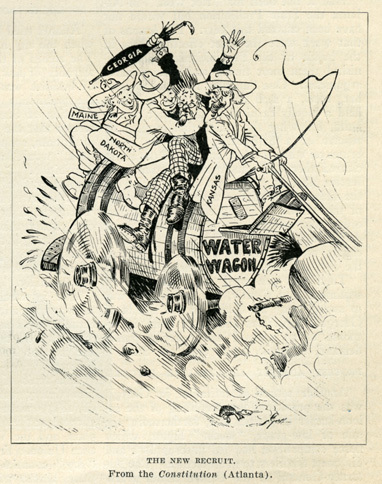 The bitter gubernatorial race of 1906 fed rising racial tensions in the state and tipped the scales in favor of prohibition. That year, Hoke Smith and Clark Howell, editors of Atlanta’s two leading newspapers, faced off in a bitter campaign targeting black-owned and operated saloons on Decatur Street. On September 22, 1906, anti-black rhetoric turned deadly. For three days violence raged in the streets as white mobs battered, shot, and lynched African Americans throughout the city. News of the incidents spread across the country and around the world. Prohibitionists capitalized on the notoriety of the Atlanta Race Riot, as it became known, blaming liquor for the violence and using the episode as leverage in the fight for a statewide measure. On August 6, 1907 Governor Hoke Smith signed into law the Hardman-Neel-Covington Act outlawing the sale or manufacture of alcohol in public or at any place of business in the state. Volunteer researcher Bill Hugunine played another essential role on the exhibits team, spending time each week combing through the collections to find just the right documents to tell the story of alcohol in Georgia. His favorite find? “Definitely the diary of Marcus Wayland Beck,” says Hugunine. “He was a successful lawyer and later judge on the Georgia Supreme Court who struggled privately with alcohol addiction.” Beck’s private journals detail that during statewide prohibition he was able to obtain alcohol easily through membership in a private club, a short lived loophole in the law, and extra legally through bootleggers and at speakeasies. 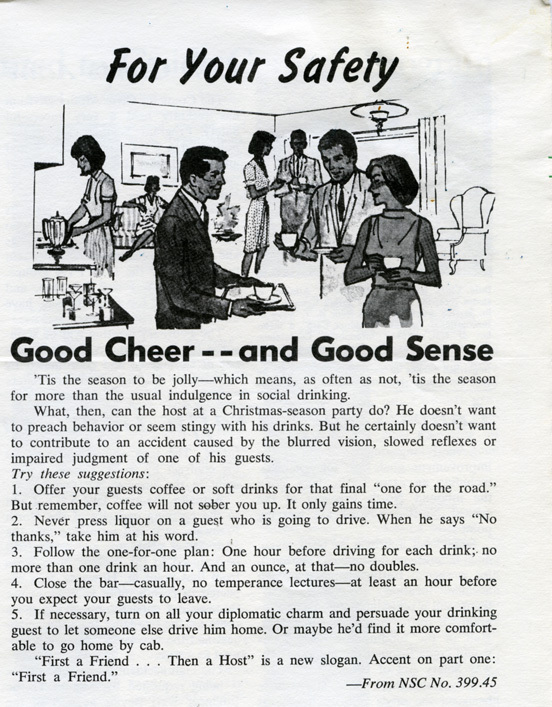 Temperance forces at the time saw alcoholism as a moral failing rather than a disease, and as such sought only to prohibit consumption rather than offering support or counseling. It was only in the 1930s that societal opinions about alcoholism began to shift and support groups like Alcoholics Anonymous (AA) were founded. 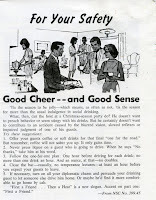 Flyer, "For Your Safety, 1967." Drawing from more recent political collections, the exhibit ends with a section detailing the laws governing alcohol in the state today, including the “Georgia Beer Bill” (SB 85) which permits breweries and distilleries to sell directly to consumers as of September 1, 2017. A final text panel and series of question boards near the exit prompt visitors to consider how the issues of the prohibition debate in many ways mirror ongoing discussions about the legalization of marijuana. From colonial times to the present, Wrestling Temptation will give visitors a look at the long history of alcohol regulation in Georgia employing documents, photographs, and artifacts from institutions and private collectors around the state to tell the story. A reception celebrating this exhibit, and other new displays at the Richard B. Russell Building Special Collections Libraries will take place on November 9th from 5:30-7:30 p.m. For more information on the exhibit or event contact Jan Hebbard at 706-542-5788.